Because we’re obsessed with the health of pets, we offer a variety of vet services to meet the needs of our customers, which means a wealth of career opportunities, whether you’re a licensed veterinarian or a veterinarian support professional. 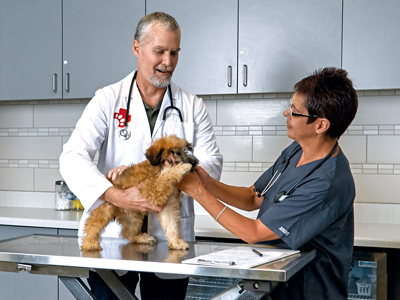 Located inside Petco stores, our Vetco Wellness Centers offer professional expertise for common pet health problems. 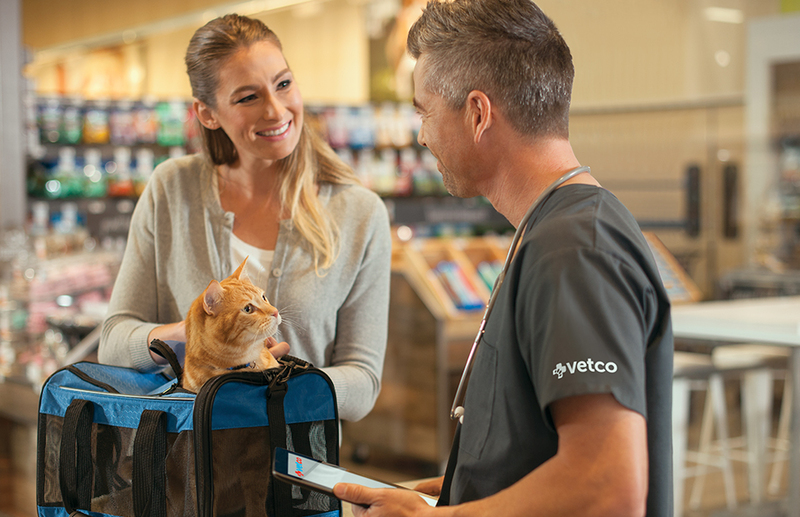 Our Vetco vaccination clinics offer a variety of preventive care services for healthy dogs and cats inside Petco and Unleashed by Petco retail stores across the US. Rather than having a permanent presence, these clinics function like pop-ups inside Petco stores: our crew and veterinarian arrive at the store with the equipment, vaccines, medications, and everything else they need to take care of the pets they see. Wellness Centers offer non-emergency, non-surgical solutions for simple pet health problems, plus annual vaccinations, heartworm testing, and prescription parasite prevention. These centers offer pet parents and their pets a private consultation area and a personal approach to their pets’ healthcare needs. 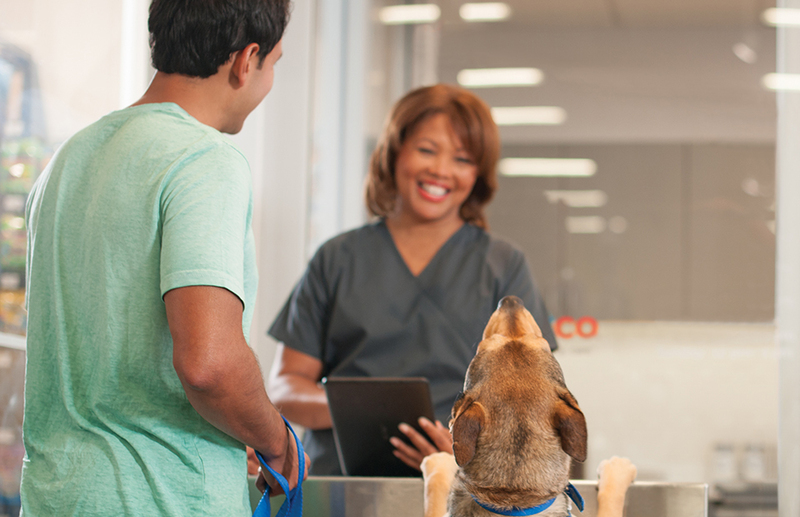 Our clinics offer affordable vaccination services and preventive veterinary care inside select Petco and Unleashed by Petco stores across the US during convenient evening and weekend hours. Here, pet parents can access a variety of preventative care services, including vaccinations, puppy and kitten packages, flea and tick products, microchip services, heartworm testing and medicine, and deworming. 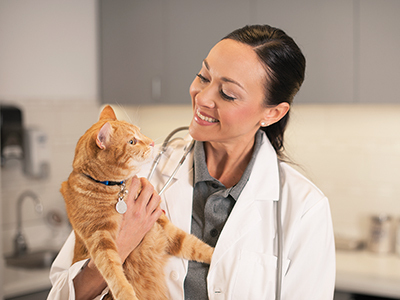 We offer licensed Veterinarians a variety of career opportunities to suit every lifestyle and career stage. If you’re a recent graduate, you might choose to work in one of our Wellness Centers or as an independent contractor at any of our locations across the country to develop your small animal preventive care and client communication skills while paying off your student loans. For experienced veterinarians, we offer an array of full- and part-time career opportunities in our Wellness Centers and vaccination clinics. You could work with us as a practice owner with referring privileges; as a relief vet with the freedom to choose your own shifts; or as an independent laboratory veterinarian, working with a supportive paraprofessional team. And if you’re seeking to supplement your current income, many of these opportunities allow you to choose the shifts that work best with your schedule. Search veterinarian career opportunities on our Vetco Clinics Career Site. When you join our team in a full- or part-time veterinary support position, you’ll help care for pets (and their parents!) in our Wellness Clinics or vaccination clinics. You’ll use your great customer service skills to provide outstanding service to pet parents and their four-legged best friends, while working closely with caring coworkers who share your passion for the well-being of animals. Opportunities in this area include Clinic Lead, Veterinary Assistant, Licensed Veterinary Technician, Market Manager, and Regional Director.